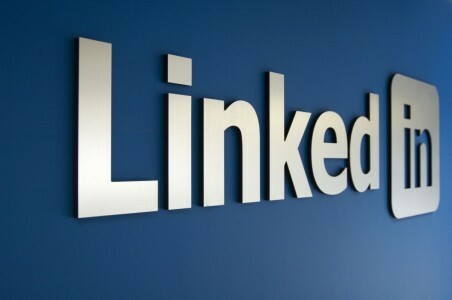 LinkedIn’s Welcome Talent program that aims at connecting refugees to internships in their host country will be debuting in the US this week in partnership with the International Rescue Committee (IRC), the professional networking platform announced in its official blog post yesterday. In the wake of recent executive orders banning refugees from seven countries into the US, LinkedIn will be assisting the IRC in implementing “economic empowerment programs in its 30 US offices” so refugees can get the right training and tools needed to find a job they love and can support their families. Garlinghouse also wrote about their success from the Welcome Talent pilot as a sign that LinkedIn can benefit refugees. In Sweden, it partnered with 50 companies to help approximately 2,000 refugees, and Canada has been quite receptive to bringing in people fleeing their war-torn countries. In its second expansion, LinkedIn teamed with the Refugee Career Jumpstart Project, COSTI, and the government agency Immigration, Refugees and Citizenship Canada (IRCC). The company believes that from LinkedIn Learning to networking, there are plenty of resources that can help refugees get back on their feet faster and be once again contributing to the US economy.